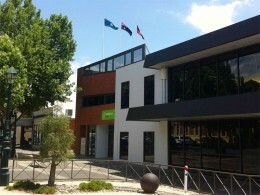 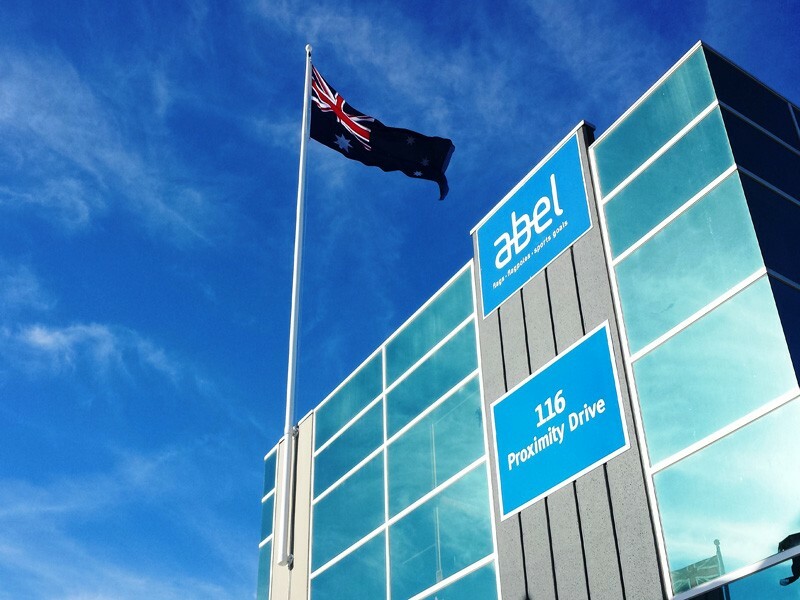 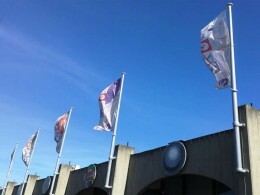 Abel Pinnacle Range Flag Poles are manufactured from premium grade materials. 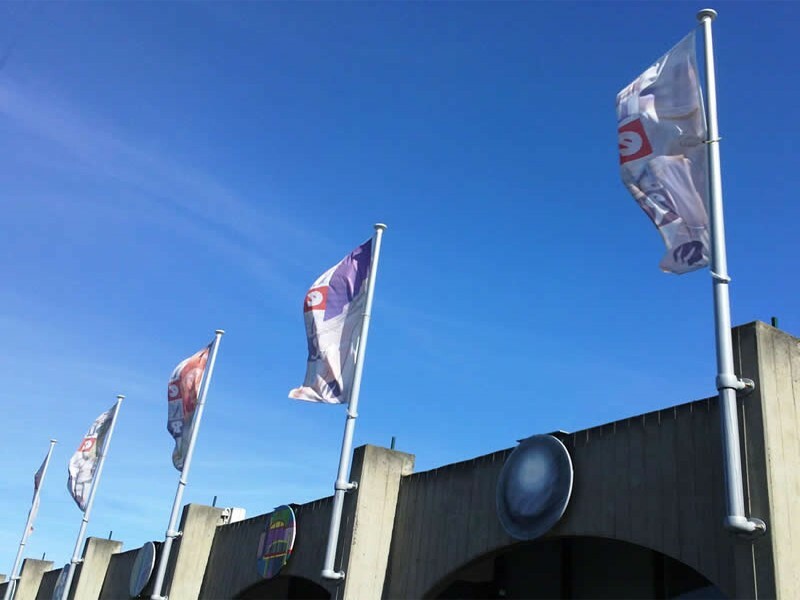 Stylish, practical & aesthetically pleasing, our Pinnacle Range Flag poles are the ideal solution for flying Flags or Banners with maximum impact. 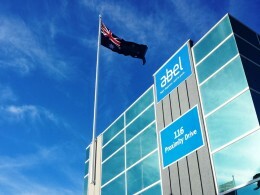 All designs are computer analysed to ensure structural integrity for expected wind conditions and comply with all relevant Australian Standards.